Telegram Analytics, Anti-Spam, and Engagement. 100% Free. The market for community management services dried up along with the crypto market. In response, we’ve released a new (FREE) Telegram analytics, moderation/anti-spam and engagement dashboard. It’s been a while since our last update, and boy how things have changed! TL;DR: The market for community management services dried up along with the crypto market. 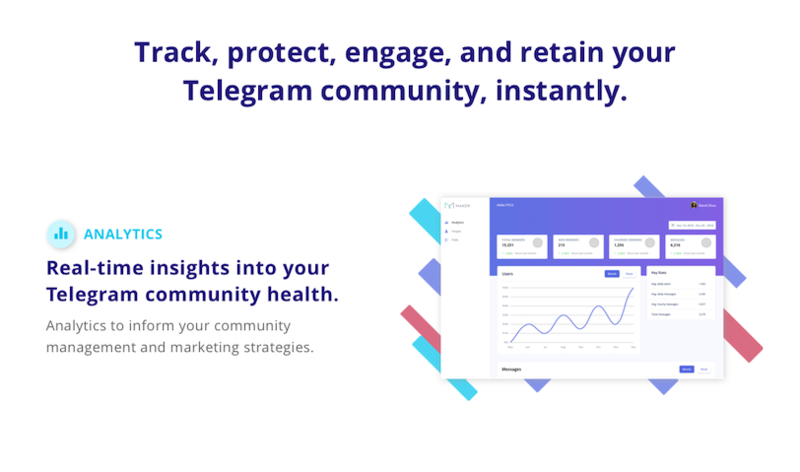 In response, we’re ramping up to launch a new (FREE) Telegram analytics, moderation/anti-spam and engagement dashboard. 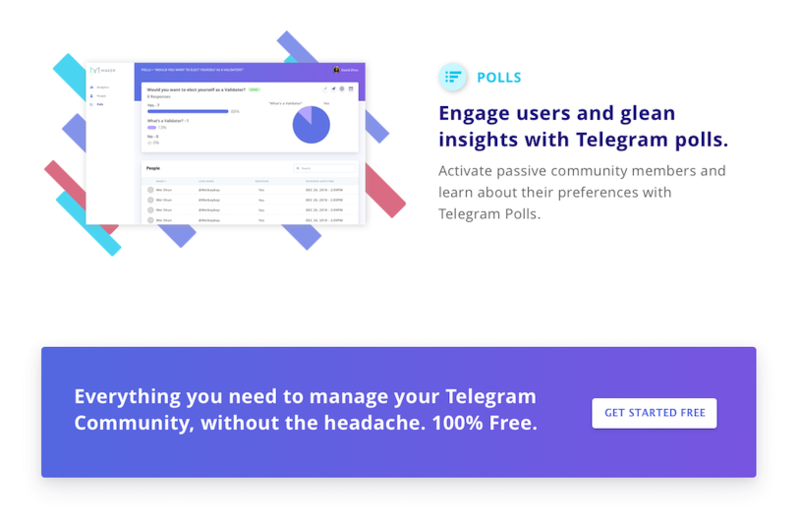 If you’re managing a Telegram group, click here to start your FREE Chainfuel anti-spam, analytics, and engagement bot. Through the last few months of 2019, as the broader crypto market continued it’s downward slide, our services clients began feeling the pinch and had to revisit their budgets and strategies accordingly. In response to the market conditions, we worked with our clients to transition them off of our services contracts, helping them streamline their budgets and lower their monthly burn rates. Agnostic to crypto market conditions. This brainstorm lead us back to the idea of a moderation & management tool for Telegram. 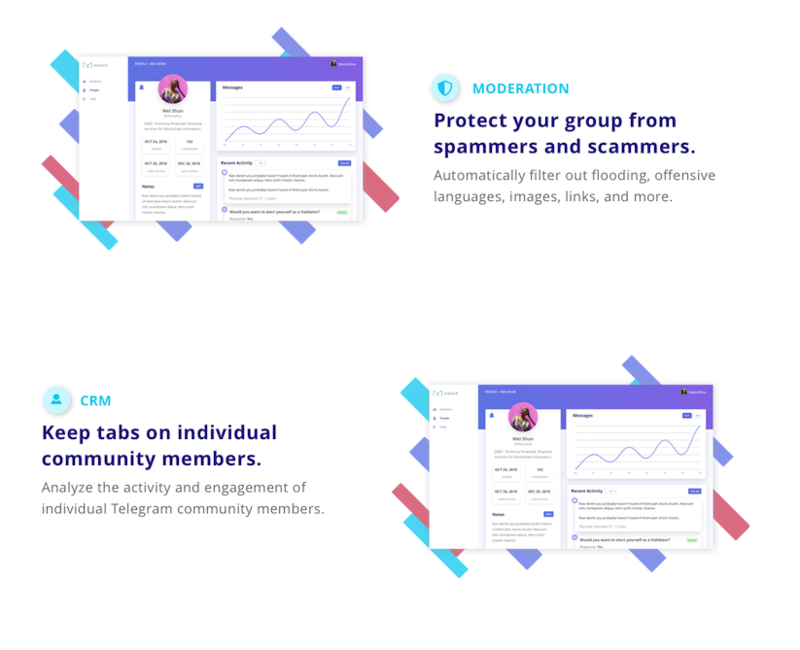 Over the past year, we've worked on several different iterations of products & services around Telegram, starting with our anti-spam bots, then our Free Analytics Bot, before settling into community management services. Through these iterations, we’ve grown our own expertise and knowledge in the space, along with a strong network of friends and acquaintences who are using Telegram in their businesses. 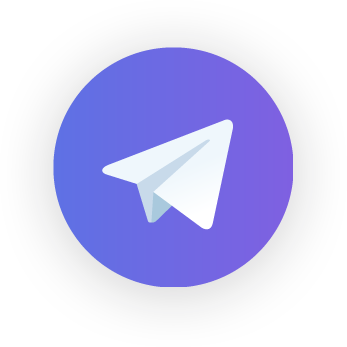 We reached out to folks in our network and spoke with them about their challenges, priorities, and needs when it comes to Telegram management and moderation, and worked from there to design a tool that would be valuable for business on Telegram. We’ll be releasing the platform for FREE, and are currently on track for an early-February release. Are you managing a Telegram group? If so, CLICK HERE, to create your FREE Chainfuel account and start tracking your metrics, fighting spammers, and engaging your community now! That’s all on our end for now. Stay tuned for more upcoming helpful resources and announcements we have planned for you guys shortly. Here’s to a big 2019. Get the latest crypto-community growth and marketing strategies sent to your inbox.